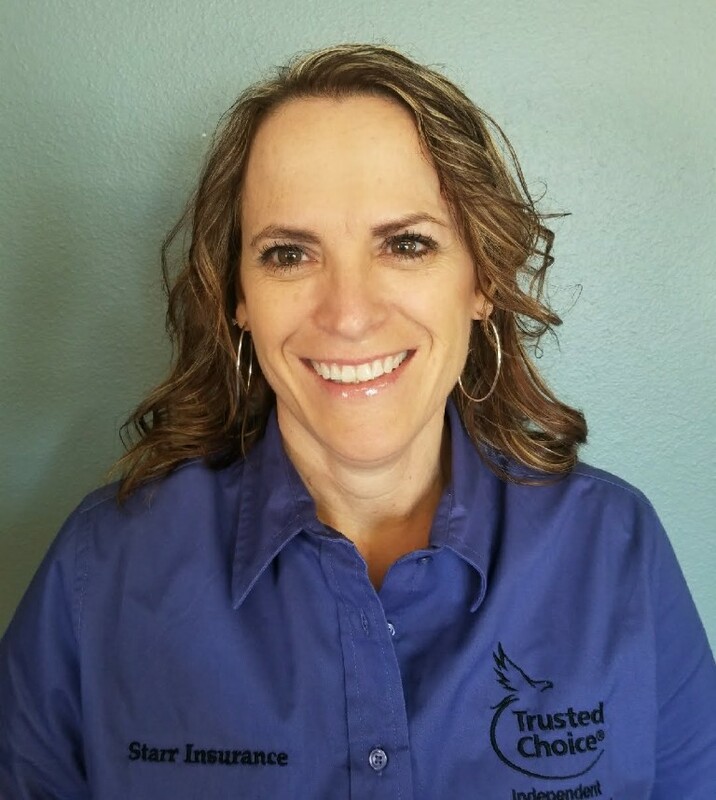 Hello I'm Amy, I have been with Starr Insurance since 1996. I have licenses in both Property/Casualty and Life/Health. I also serve as District 7 director for the Independent Insurance Agents of South Dakota. I thoroughly enjoy the daily challenges that insurance can throw at you. Our office prides itself on great customer service and going the extra mile for you, our clients. To tell you a little about myself I am married with 3 children. My oldest is a police officer for the City of Brookings, my daughter is in nursing school at SDSU and my youngest is a freshman in high school. As well as being busy at the office, I am also busy at home. I enjoy reading, traveling, and enjoying our beautiful Black Hills. I grew up on a farm in eastern South Dakota and still find myself getting used to how dark it gets over here. I look forward to meeting you and helping you protect all you've worked for. Peace of mind is a wonderful thing. 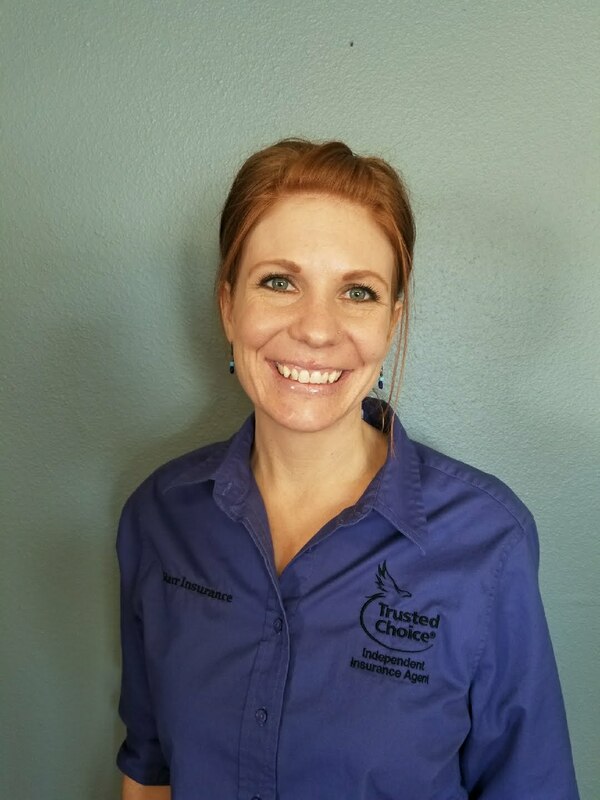 Hello I'm Karen and I've been an insurance agent for 14 wonderful years. I enjoy all aspects of Property and Casualty Insurance. I love interacting with different people everyday but above all I like to help people protect their hard earned assets. Residing in the southern Black Hills, me and my family love to run/hike, collect rocks, kayak and garden. When winter comes we stay busy with house DIY, improvement projects and cooking as a family. Our young kids keep us very busy with sporting activities and school projects. Originally from Scotland, traveling is a big part of our life as well. I come from a beautiful place and live in a beautiful place. 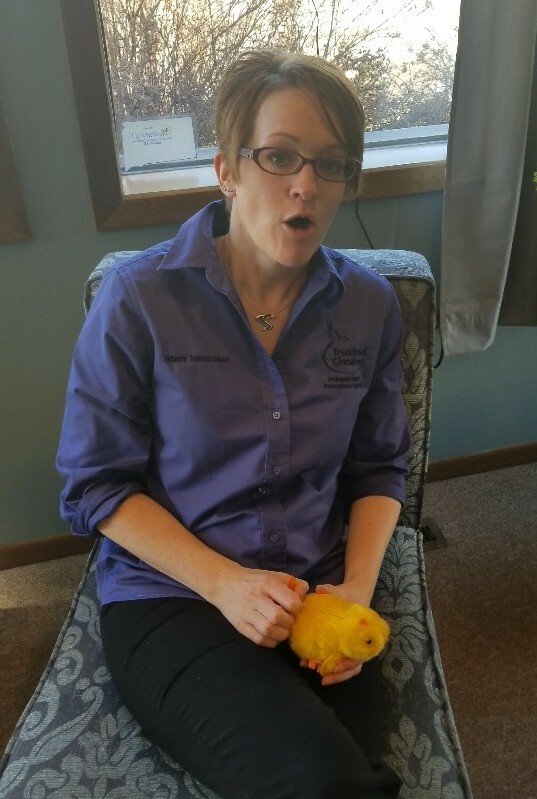 Hello I'm Micki, I'm new to the insurance industry and am confident I will enjoy learning something new, especially from the group of gals here at Starr Insurance. My Husband and I were both raised here in Custer. We live on a little ranchette outside of town with our 3 children, cows and chickens. My husband, Craig, has sold real estate in the area for 15+ years and has recently purchased the company he has worked for, Western Skies Real Estate. Our oldest son just turned 15 and keeps us busy with football and wrestling. Our next boy is 13 and he also keeps us busy with football, wrestling and track. Our daughter is 5 and she is just starting in gymnastics. When we can find time away from home we all really enjoy hunting, camping, fishing and traveling. I really look forward to learning more about the insurance world and getting to know you.